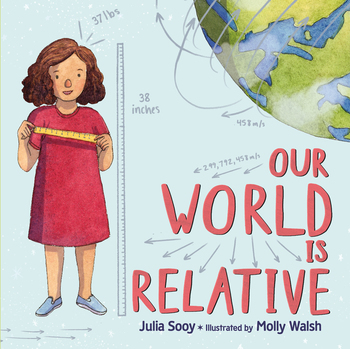 A fun and engaging picture book from author Julia Sooy illustrator Molly Walsh explaining Einstein's theory of relativity. 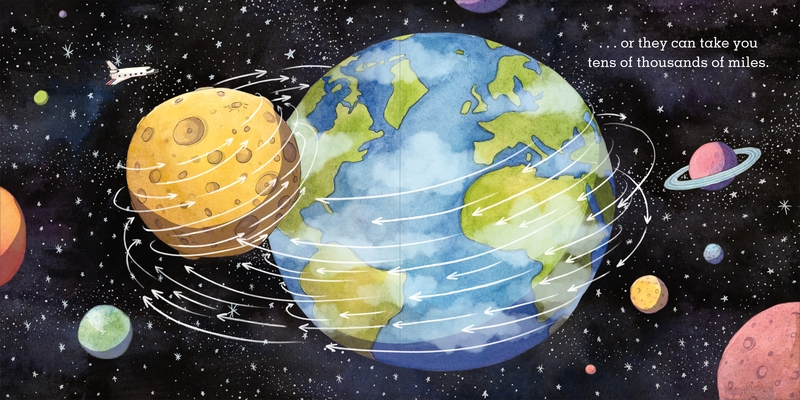 We think of space and time as fixed and measurable. But these measurements—our experience of space and time—they are relative. 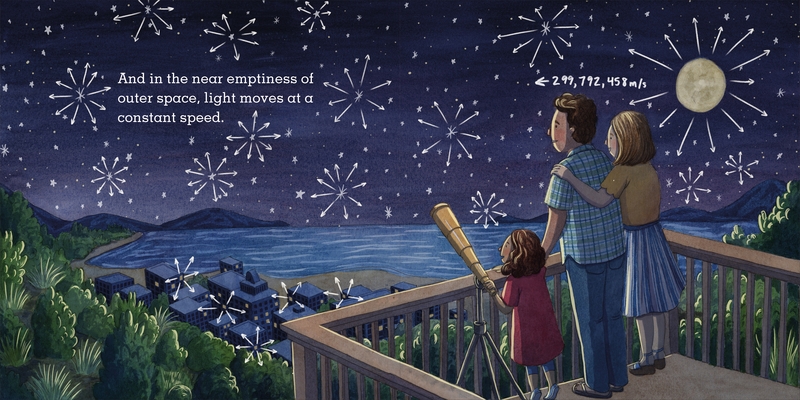 With simple, engaging text and vibrant art imbued with light and movement, Our World Is Relative offers a child's-eye view of time, space, and the vast role that relativity plays in comprehending our world. 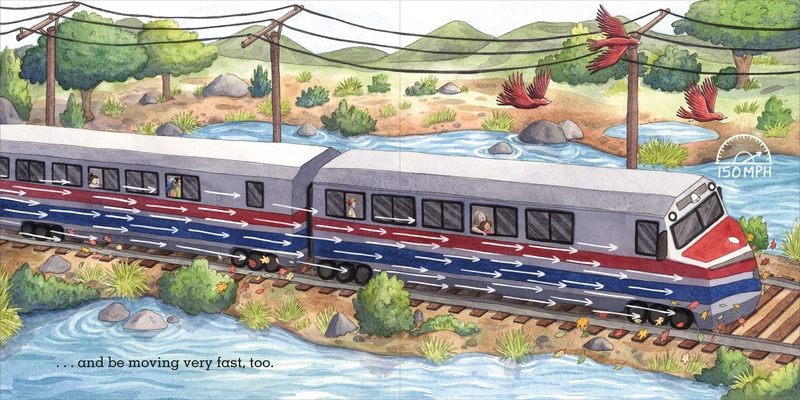 It's an introduction to Albert Einstein's theory of relativity, perfect for any curious young scientist. 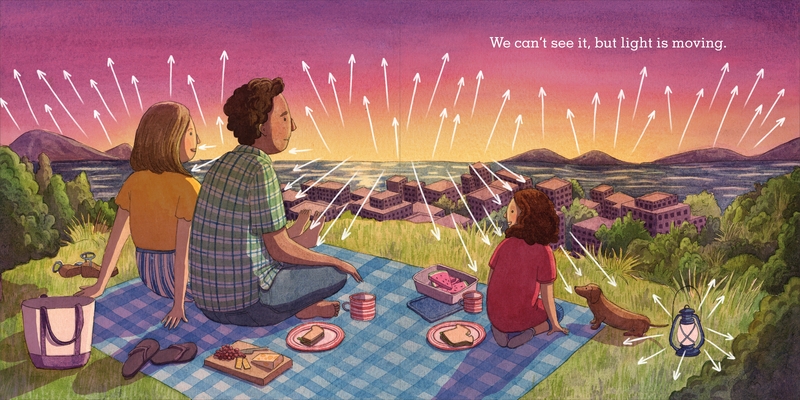 In the third grade, Julia Sooy did a book report on a biography of Albert Einstein; she's been interested ever since. 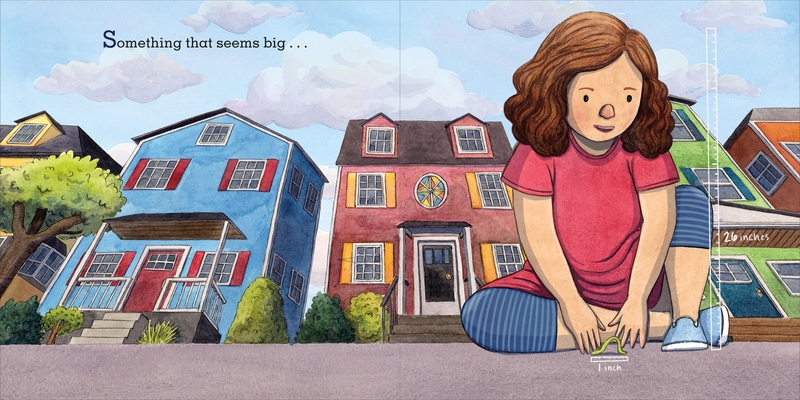 Originally from Richmond, Virginia, she now lives and works in New York City. Our World Is Relative is her debut picture book. Molly Walsh is an illustrator and textile designer living in Boston, MA. 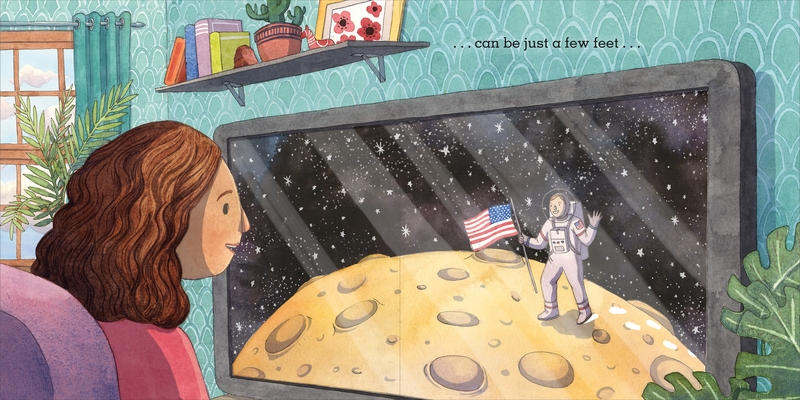 She graduated from the illustration program at the Rhode Island School of Design in 2013 and has since worked with clients such as The New York Times, The Wall Street Journal, and The Boston Globe. Her work combines digital and traditional media and is influenced by personal stories, magic in everyday moments, and the great outdoors.